Japan may be known as The Land of the Rising Sun, but it’s a country that has never really shone where investors are concerned. Years of deflation and economic stagnation saw the 1990s dubbed as “The Lost Decade” for the country. In reality, its troubled extended well into the 2000s. 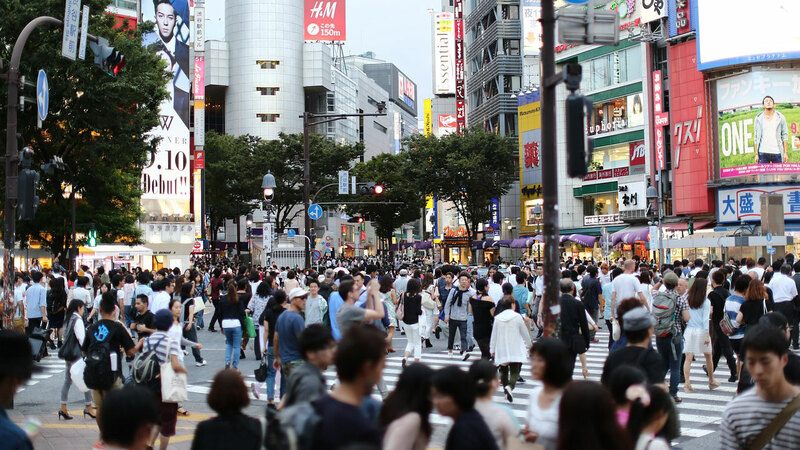 In fact, between 1995 and 2002, real GDP growth in Japan stood at just 1.2 per cent on an annualised basis – lower than all of its G7 counterparts. During that time, the headline Topix index, in yen terms, almost halved. Morningstar data show the total return for the Topix in local currency since January 1989 was just 2.75 per cent. Over most long-term timeframes, the Japanese large-cap market has well underperformed its peers. Despite that, investors go through phases of bullishness, mainly on valuation grounds. 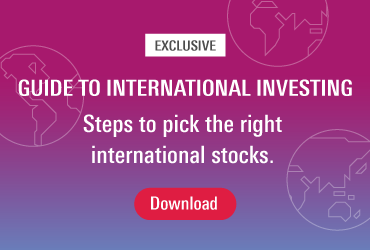 “But many investors who have been seduced into investing in Japan have been disappointed, after a short while, that nothing really changes and Japan remains a cheap market,” says Joe Bauernfreund, lead manager of UK-based small-cap Japanese equity fund AVI Japan Opportunity Trust. Still, there are plenty of reasons for optimism today. Over five and three years, returns from the Topix and MSCI World are similar in sterling terms, though the past 12 months have been tricky. 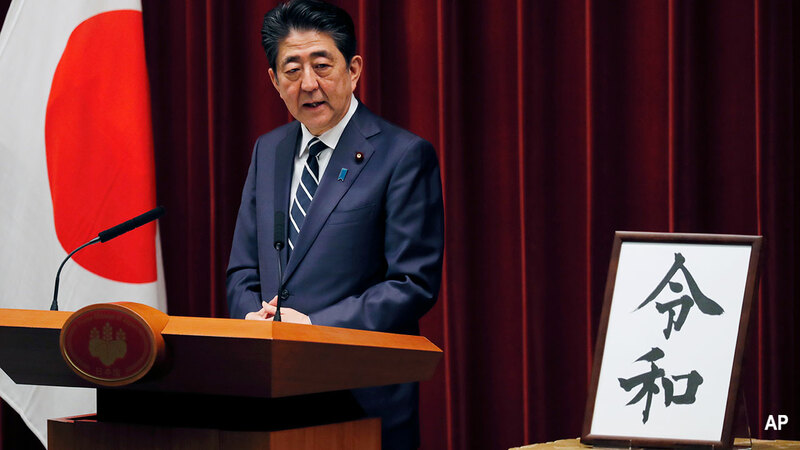 Things certainly look set to change, thanks to the third prong of Prime Minister Shinzo Abe’s attack on Japan’s historic issues. The first two arrows have largely been implemented. Now, commentators are getting excited about the third. This third arrow is strategies aimed at enhancing and encouraging private investment. In particular, the introduction of corporate governance and stewardship codes. The corporate governance code was implemented in 2015 and takes the form of five general principles aiming to ensure shareholders are treated fairly and equally, encourage “appropriate information disclosure and transparency” and “constructive dialogue with shareholders”. Previously, the interests of shareholders have superseded by the interests of all other stakeholders, including employees, pension recipients, customers and society at large. Ratings provider MSCI monitors its "feedback rate", which measures how much companies re-engage with them by providing extra information or asking questions of their ESG ratings. According to Linda-Eling Lee, head of ESG research at MSCI, the feedback rate from Japanese companies has increased from around 14 per cent to almost 70 per cent over the poast three years. The improved governance has shown itself in a number of ways. The most obvious is through better total shareholder returns. Dividends are beginning to creep up, while firms continue to buy back their stock. Meanwhile, Alexei Jourovski, head of equities at Unigestion, says investing in Japan is a big help in terms of diversification. "Japan is one of the investment regions which is the least correlated to the global equity market," he says. Further, "the yen has some defensive properties and tends to appreciate in times of market stress". Therefore, an allocation to domestic Japan in times like this could be a good strategy. A further governance improvement is the make up of the board of directors. We’re seeing a move for more external directors and board members, while the type of person on the board is now changing from being mainly lawyers or University professors to actual business people. Meanwhile, Le Saux says firms are being more receptive to cutting down the amount of general meetings they call. Some companies are having 20 board meetings per annum. “That’s a nonsense,” he says. It’s a number he wants to see at least cut in half. Bauernfreund also says he and other activist shareholders are keen to encourage management to participate in their future success. He’s pushing for incentive plans and increased share ownership by chief executives and senior managers. “That’s slowly gaining traction,” he says. True, this has been the case for decades. But now, they’ve run out of excuses for this hoarding and they’re beginning to accept they have to either spend it on something accretive, or return it to shareholders. AJOT’s activist approach to investing in Japan has had some big early wins, including with the large-cap Tokyo Broadcasting Systems. The firm is mainly a television company, similar to the likes of ITV. However, it also owns real estate that it lets out as well as an investment portfolio of around a dozen companies. AJOT wrote a series of letters before setting out a proposal for the firm to reduce the size of what it calls its "strategic shareholding portfolio". That proposal won support from other investors as well as the media. In February, Tokyo Broadcasting sold a chunk of its portfolio. A similar story has played out at another AJOT holding, Kanaden, which distributes products manufactured by Mitsubishi Electric. It’s announced a series of share buyback programmes and has started to unwind part of its cross-shareholdings. That’s boosted the share price. “What has happened in the past is if a Japanese company has $1 on the balance sheet, the market values it at 50 cents,” Bauernfreund explains. That’s because you’ve never been likely to get that cash back, so it’s not actually worth $1. As a result, valuations are likely to start creeping up and there may come a time when Japan is no longer eternally cheap. David Brenchley is a Reporter for Morningstar.co.uk.